Young Guns | Kingwood TEA Party, Inc.
Why Haven’t We Heard More about ObamaCare? Just because Congress spent the last several months locking horns over the debt ceiling doesn’t mean Republicans have forgotten how much they hate the health care overhaul. And when lawmakers return from break after Labor Day, conservatives are planning a renewed effort to chip away at the law. Read the entire article here. Great article with wonderfully encouraging insights. Liberal bias alert towards the end, but great stuff before then. CLICK HERE TO READ ENTIRE ARTICLE. 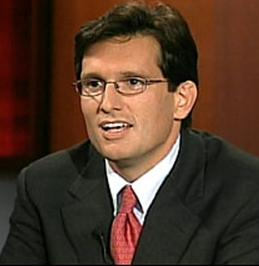 VIDEO: Peggy Noonon’s WSJ Interview with House Majority leader, Rep.Eric Cantor. VIDEO 2: Sean Hannity’s interview (and transcript) with Rep. Paul Ryan.